This superb webinar presentation was conducted by Duke University and the International Misophonia Research Network. 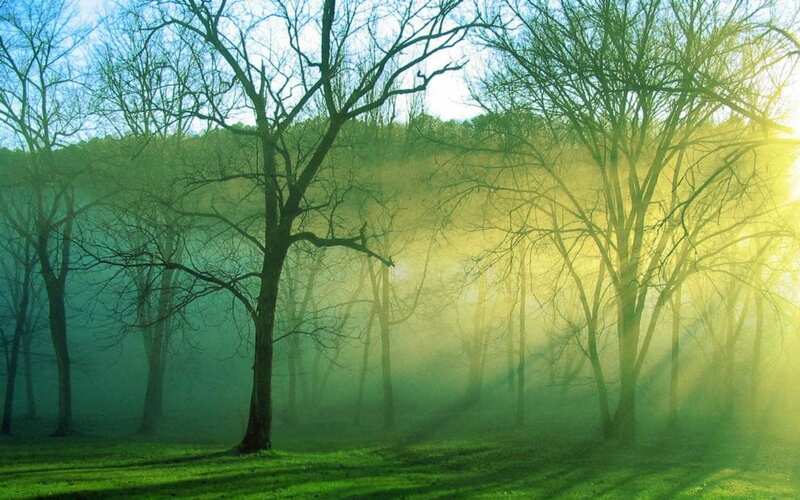 Grab a cup of tea and a biscuit (a soundless biscuit preferably, maybe a wafer) and take a look at this. It’s packed full of information about misophonia: what it is, signs and symptoms, typical responses, the ‘science bit’ and most importantly what you can do to help you or loved ones cope. There are actually two ways you can digest this video presentation. You can view the video below (and just to put your mind at rest, there are no triggers) or if you’re not a video person and would rather read the slides, you can do that as well. The slides are embedded just below the list of topics below. A big thank you to Dr Jennifer Jo-Kanter Brout, Dr Zachary Rosenthal and the team for producing this presentation and for their sterling work in the field. ■ What is NOT Misophonia? ■ What Does the Research Say? ■ How Do We Assess Misophonia? ■ How Can We Assess Misophonia in the Meantime? 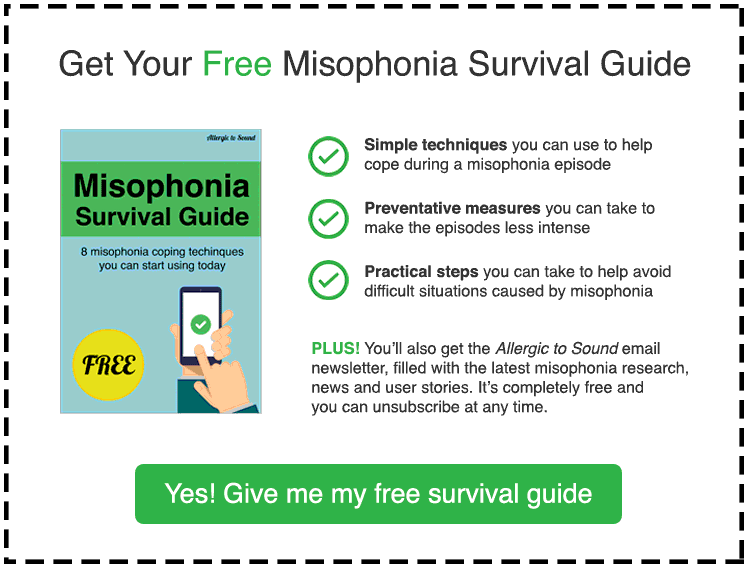 ■ What Can I Do if I Have Misophonia? ■ How Can I Tell Which Sources Are Reliable? ■ Who Can You Trust? ■ Why is it That Some Days Triggers are Worse Than Other Days? ■ Why Do Certain People Trigger Me? I hope you enjoyed the presentation. What did you take away from this?